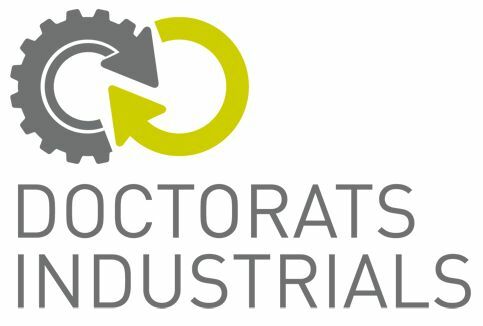 Smart Engineering and the Polytechnic University of Catalonia (UPC-BarcelonaTech) collaborate within the Plan of Industrial Doctorates of the Generalitat de Catalunya. It is a strategy for contributing to the competitiveness and the internationalization of the Catalan industry, retaining talent and allowing the PhD students to develop R+D+i projects in a private company. Smart Engineering will develop the proyect “Development of numerical models for the design and analysis of rigid, semi-rigid and flexible pavements”. On December 2013, BASF Construction Chemicals Spain and Smart Engineering signed a contract for 1 year to deepen the structural view of plastic fiber reinforced concrete. Therefore, Smart Engineering will work on the characterization and improvement of the fibers that BASF Spain currently has on the market, offering new designs and developing new simulation tools and computational structural sustainability of the proposed solutions.